Come join the fun and experience what these neighbors have to offer! 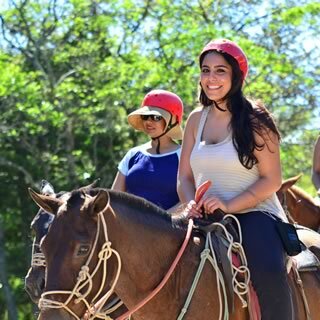 The Caribbean and Pacific Coasts are like visiting two different worlds in one beautiful vacation! 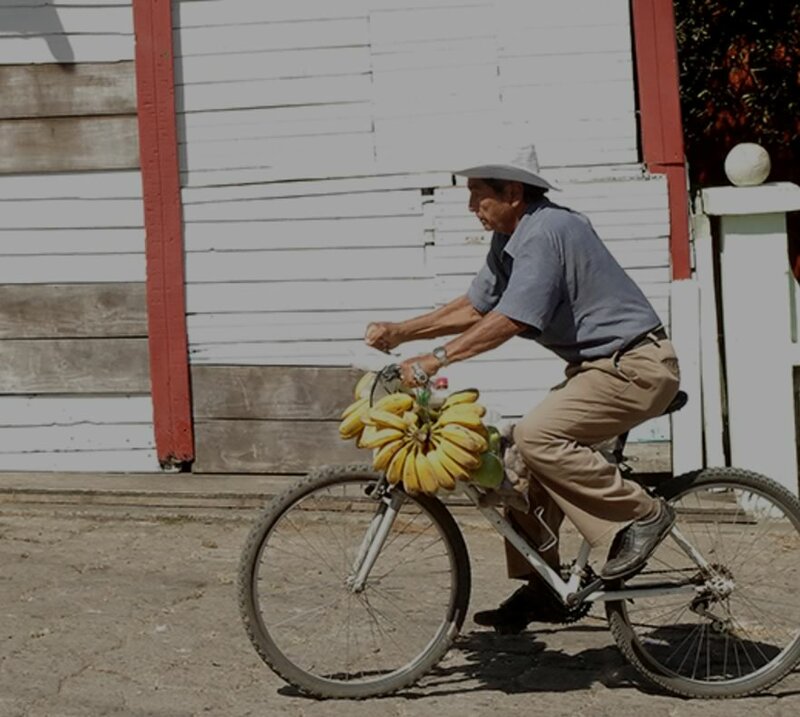 Beauty is everywhere to be found on this essential tour of Costa Rica! 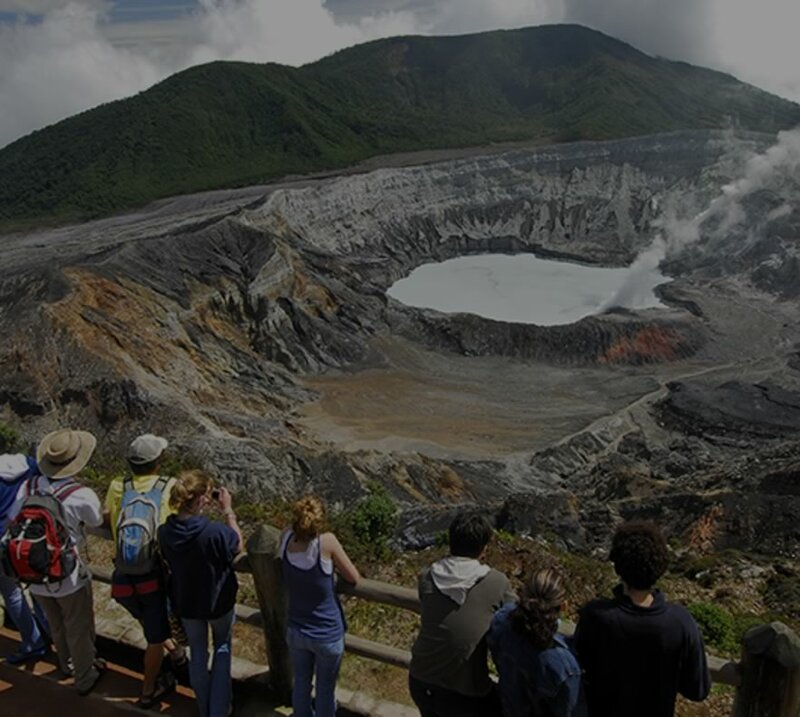 The natural beauty of Costa Rica is like precious gemstones for your memories! 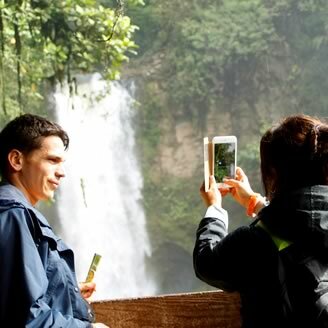 Tours in Costa Rica might include enticing luxury vacations, day tours, adventure tours and the like that are often the subject of many TripAdvisor reviews. 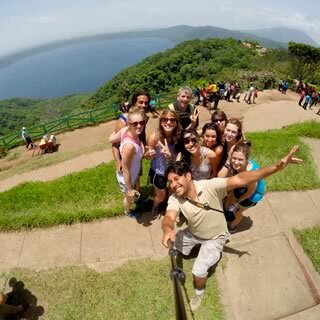 When planning vacations to Costa Rica for 7, 8, 10 or 14 days, the fantastic crew at Monkey Tours has you in mind for delivering some of the best possible vacation opportunities with travel deals in Costa Rica where you will be able to enjoy adventures such as kayaking, white water river inner tubing and rafting, horseback riding and many more. 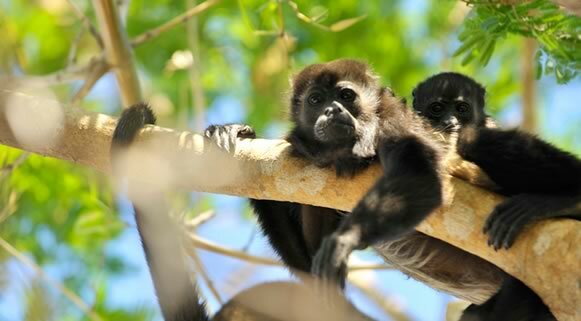 You’ll find plenty of family vacation deals and travel bargains with Costa Rica Monkey Tours. 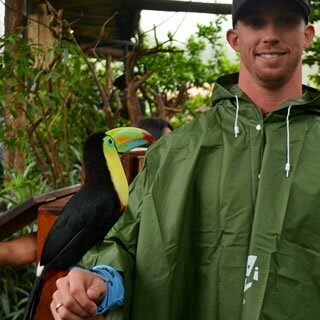 The hotels that we include on our tours are top notch, and the overall experience has been lauded with great reviews again and again at review sites such as TripAdvisor. 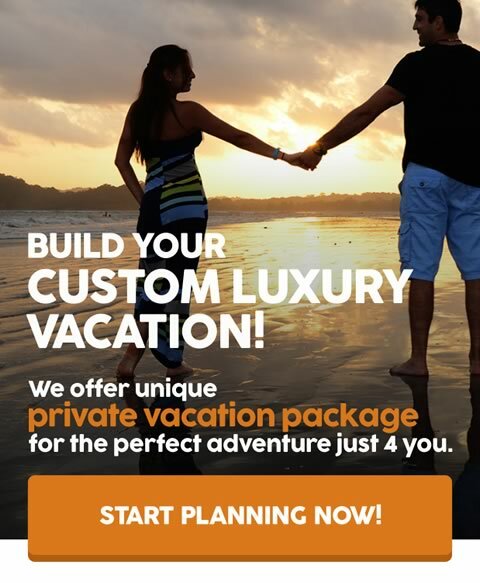 Travel tours and vacation tours in Costa Rica consist of honeymoon tours, escorted tours, all-inclusive packages and fishing tours with some special Costa Rica vacation deals that change throughout the year. 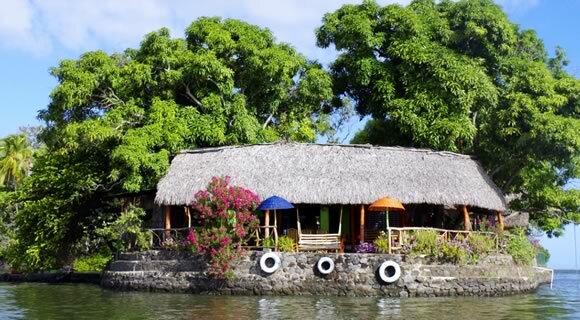 The rainy season, which isn’t so rainy really, has some of the best deals in the year, but you can still find plenty of great offers in the dry season. 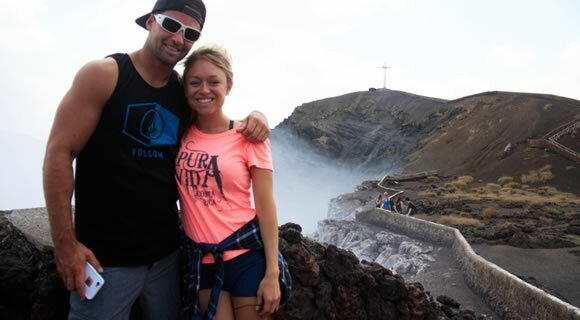 One of the absolute best places to look for those vacation deals is CostaRicaMonkeyTours.com where you’ll find kayak tours, surfing tours and even specially designed vacation packages. 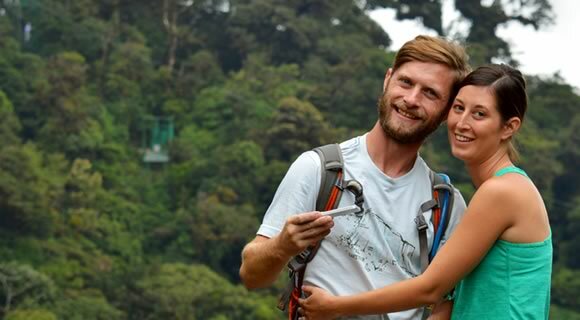 Guided trips and escorted tours in Costa Rica come with certain travel tips as to the best touring holidays and Costa Rica tour packages for superb travels. Escorted and guided may be synonyms, but that doesn’t mean that you are going to have the same kind of tours over and over again. 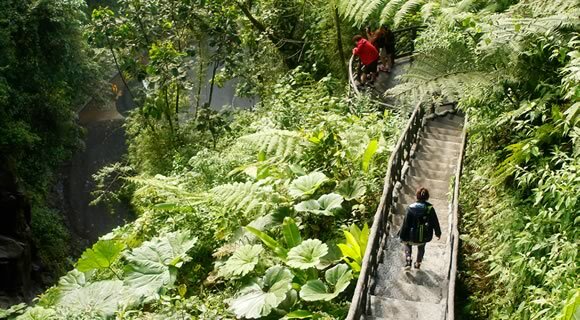 Guided or escorted tours with us can include all-inclusive tour packages, adventure opportunities and many more with many outstanding guided tour reviews to back up the great work that we do here. 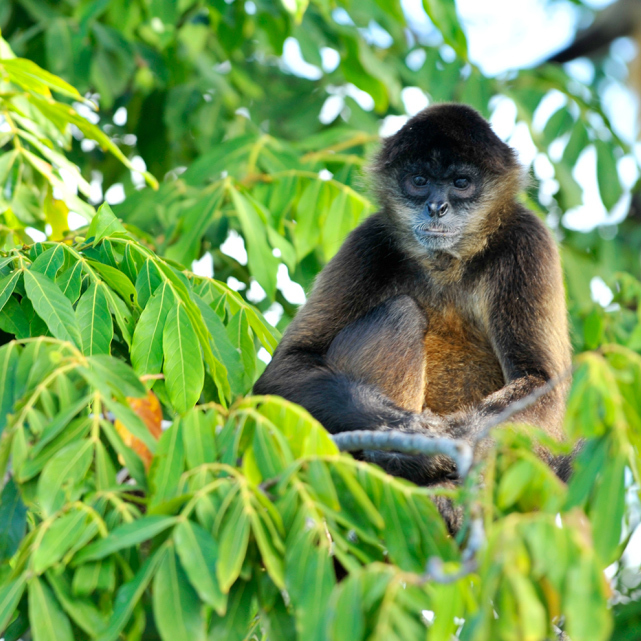 Find several Costa Rica travel bargains while enjoying escorted tours in the land of Pura Vida. 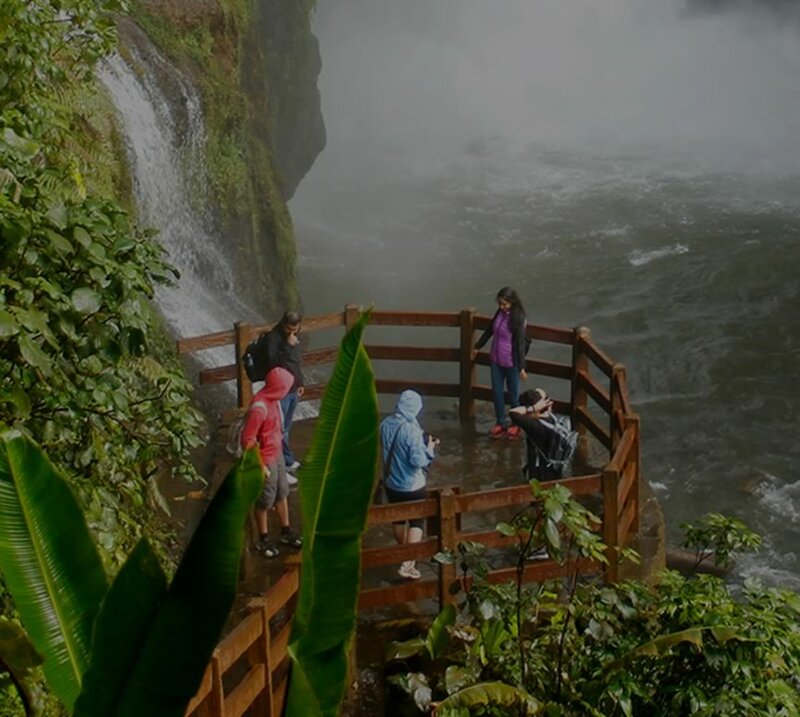 When traveling to Costa Rica with the kids you’ll find many things to do in regards to adventure vacations, tours and even enriching volunteer activities. 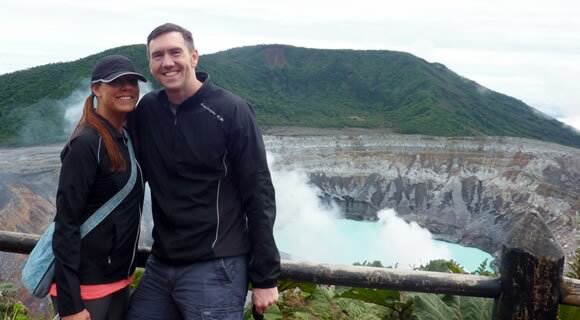 As a parent, one of the things that you are likely looking to provide your kids with is great experiences, and Costa Rica for kids can be a great experience with adventures, learning opportunities and much more. Come enjoy your wilderness Disneyland in Costa Rica with Monkey Tours where you’ll find many species in the rainforest, lots of fun at the beach, plenty of Costa Rica family vacation deals and big smiles at the end of your trip. 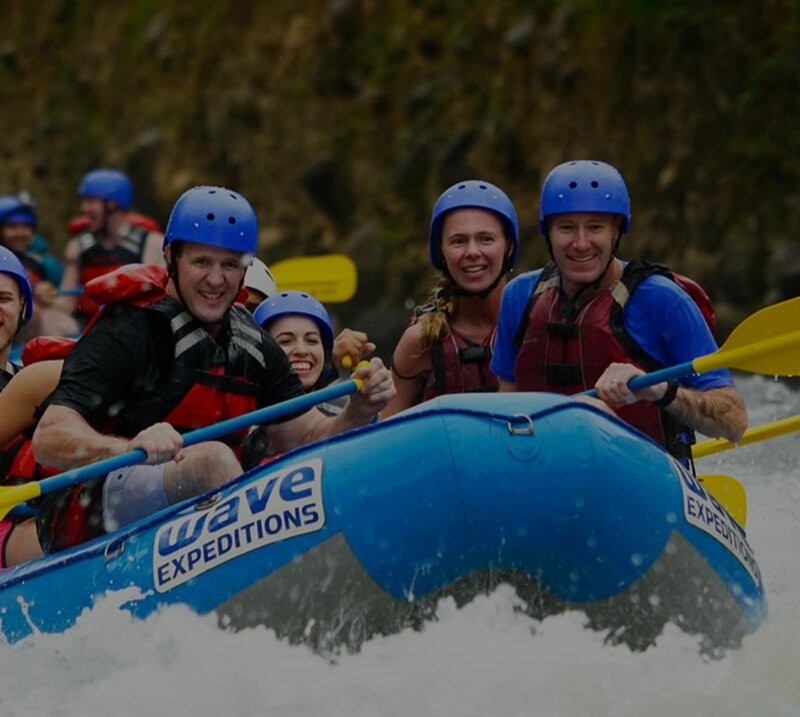 Adventure travel in Costa Rica is one of the best ways to experience the raw and powerful natural beauty that makes up the 780 miles of coastline, nearly 30 national parks and many more wildlife preserves, refuges and reserves that are found throughout the country. 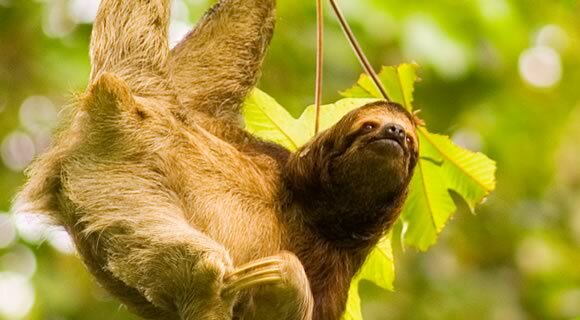 In so far as tour companies go, CostaRicaMonkeyTours.com takes pleasure in providing excellent wildlife, kayaking, rafting, canopy tours and canyoning tours among others. 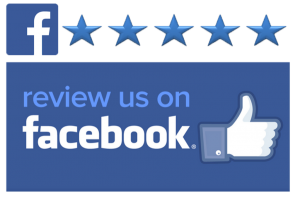 You can check adventure tour reviews on sites such as TripAdvisor, Facebook and Google. 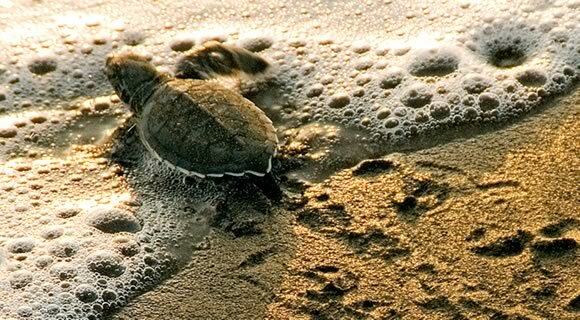 Look for vacation deals in Costa Rica on adventure tours in this section.